Last week my son and I headed to the 57th street Duane Reade, specifically because NY Giants Will Beatty was there getting his flu shot. My son having watched football by his dad's side was excited to meet a real football player. Did you know that you can get your flu shot at Duane Reade locations without an appointment? I knew I could get your flu shot but actually didn't know you didn't even need an appointment. In fact, from my understanding you can just walk in and get one during pharmacy hours. No appointment necessary, most insurance are accepted, and $0 copay for Medicare. Easy, convenient, awesome! Will Beatty all smiles with his flu shot! My son commented on how big and tall he was, and I was happy to see how nice he was. Silly to say, but I'm always curious to see how people are in person. He joked around, and sat there offering to sign an autograph for my baby daughter just in case she rips up her brothers. I love that you can find just about everything at Duane Reade, and to top it off now you can get what you are looking for and get your flu shot for the season! I told my dad recently since he kept getting very sick last winter and mentioned needing to make an appointment for a flu shot this season, he was excited to see how convenient it is. As you know Duane Reade is our go to store for so much that we need throughout the year, where we head to get medicine when we get sick, and just about everything in between. 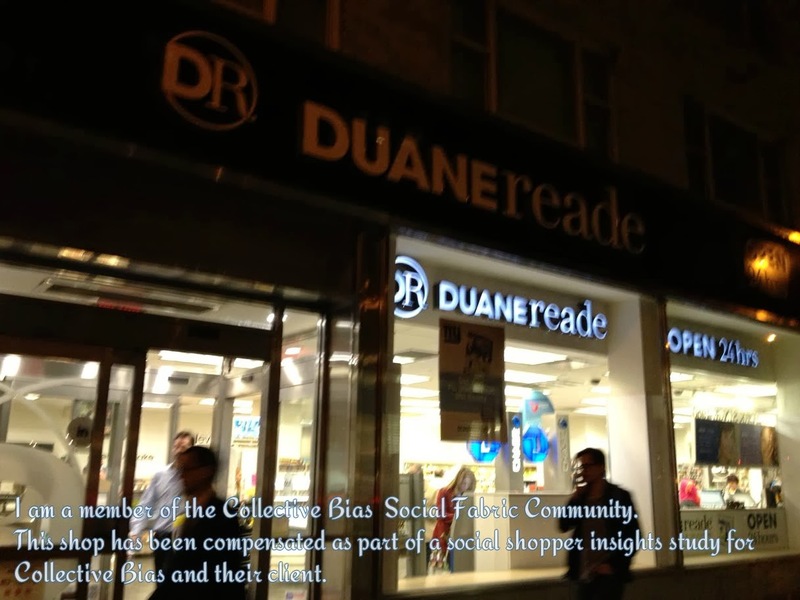 Love Duane Reade for having fun events like this one, that you might just run into while picking up something, make sure to follow Duane Reade on twitter to get a heads up. Remember to cover your cough, wash your hands, stay home when sick, and think you need a flu shot? Get one at Duane Reade, and remember to tell your friends and family too!